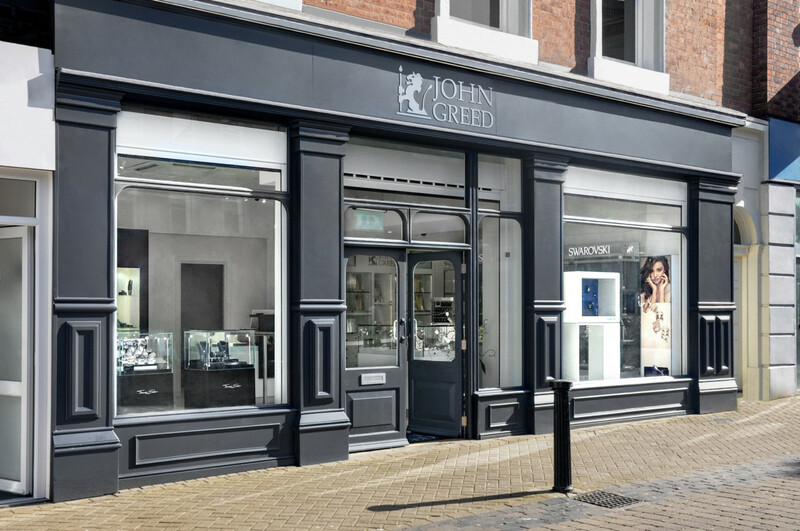 Reading-based Jacobs the Jewellers has beaten its 70th anniversary fundraising target. 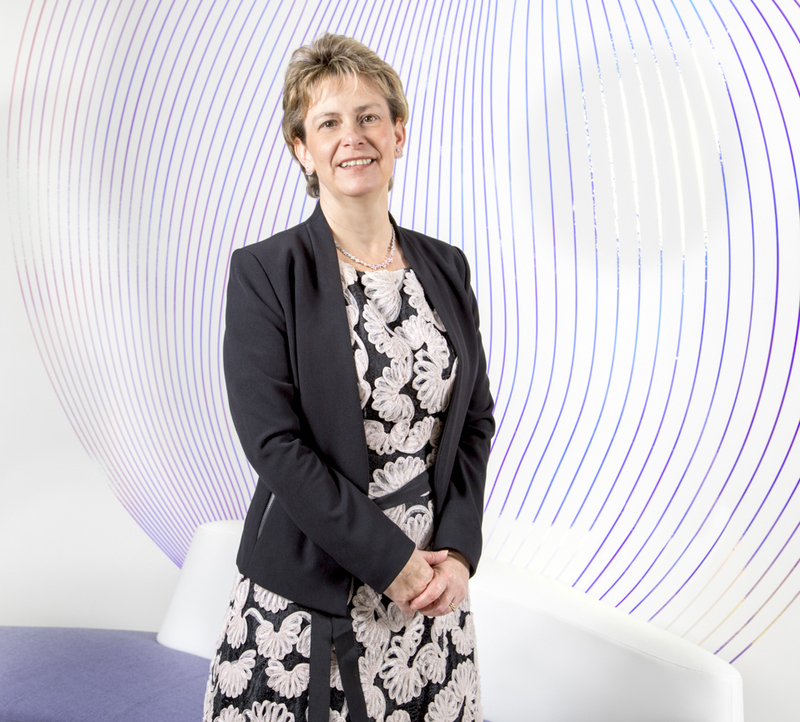 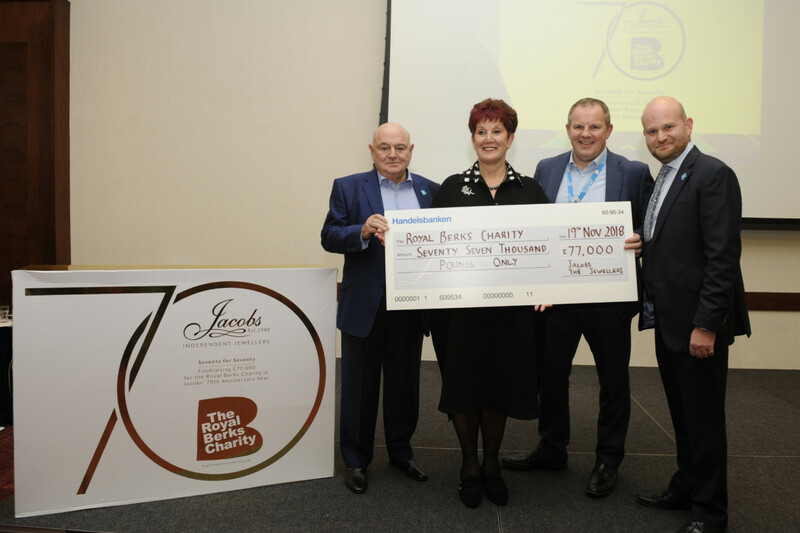 To celebrate its significant milestone, Jacobs the Jewellers announced ambitious plans to raise £70,000 for Royal Berkshire Hospital’s Cancer Centre through a scheme it named ‘Seventy for Seventy’. 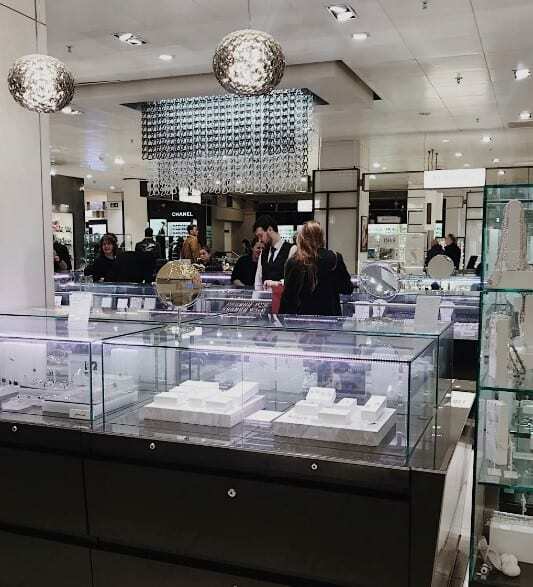 To date, the jeweller has already raised £77,000 – news the company shared in front of 270+ customers are its annual Christmas Jewellery and Watch showcase held at the Hilton in Reading. 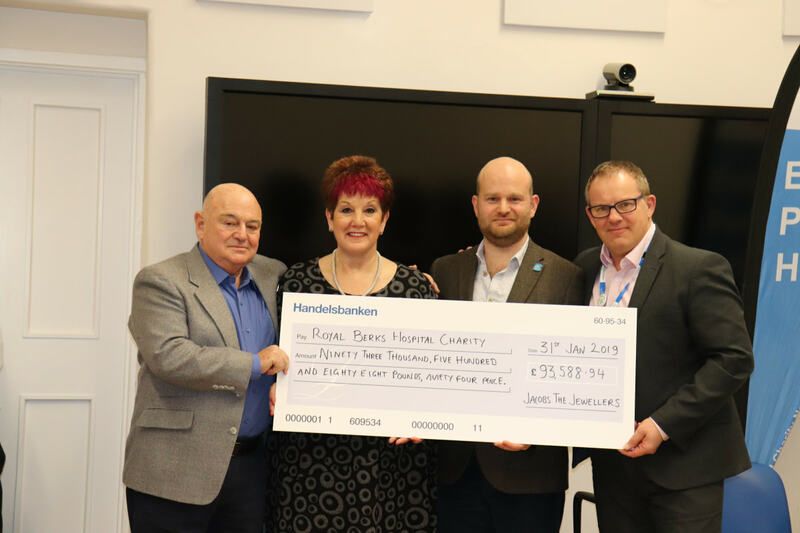 On the night the, chief executive officer of Royal Berkshire Hospital NHS Foundation Trust was presented with a cheque for that amount on stage. 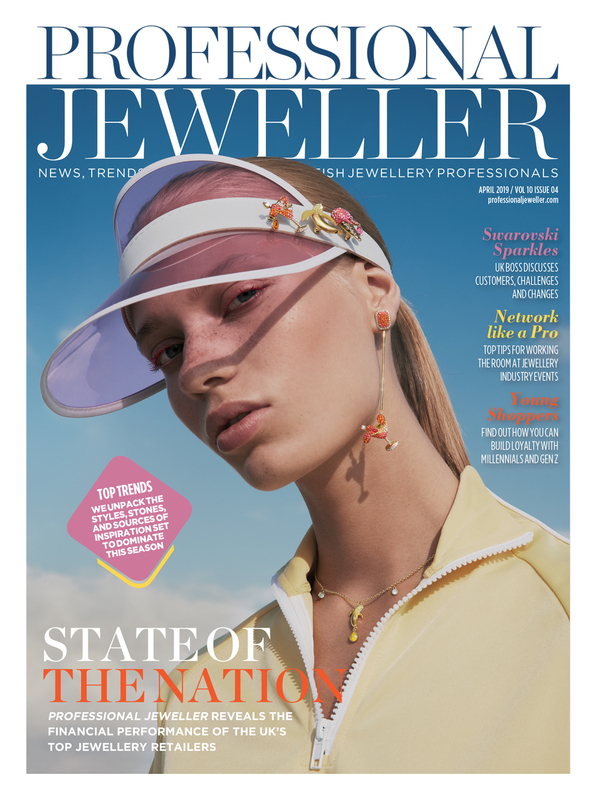 Revealed a year ago, the family run independent retailer delivered a raft of activities over 2018. 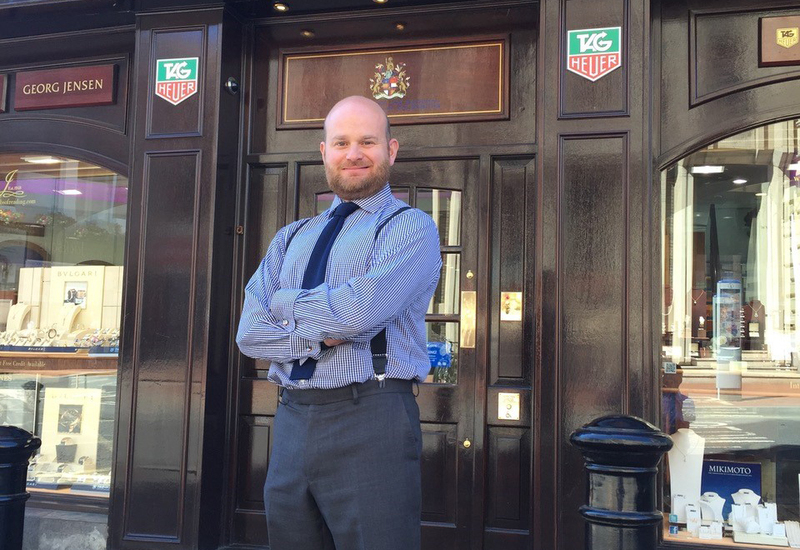 Co-owner Adam Jacobs skydived with four customers from 10,000 ft, the shop also sponsored and supported both the Royal Berks Charity Soapbox Derby and Golf days. 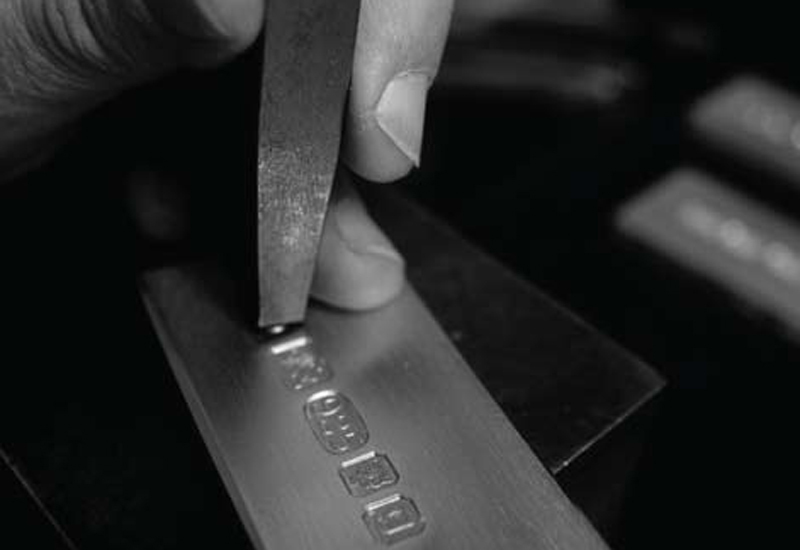 The jeweller also created seven unique pieces of jewellery inspired by seven decades of style. 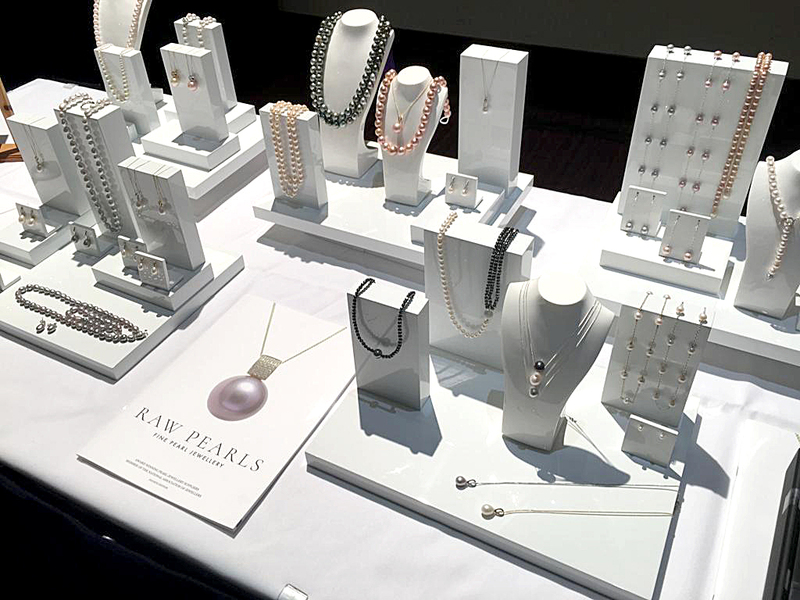 When sold, a proportion has been donated to the Charity. 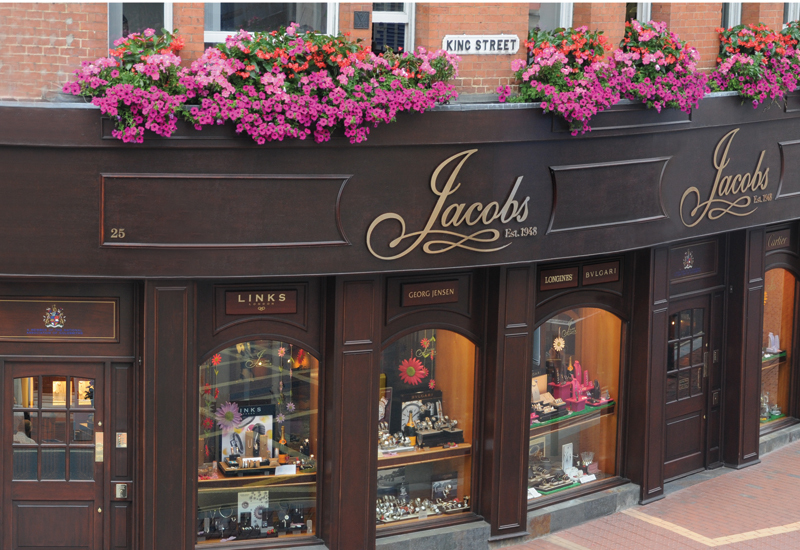 As the year draws to a close Jacobs the Jewellers still has more events in the pipeline, so the £77,000 is just a minimum donation at this stage. 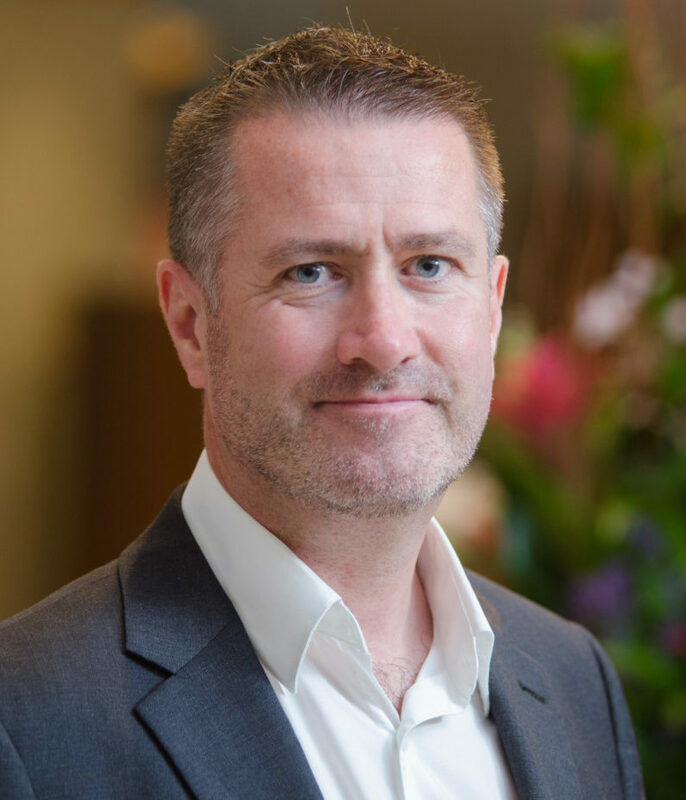 All proceeds from the Seventy for Seventy program are going to the Royal Berkshire Hospital Charity’s Cancer centre to purchase cutting edge equipment for Surface Guided Radiotherapy treatment.